The Internet is such a strange and wonderful place. If you want to know where to find the weirdest websites around, look no further! These wacky websites are well worth a visit, even if it’s just to wonder WHY on earth they were ever created in the first place! This infinitely zooming image is just mind-boggling! How is it possible? Be careful, it’s easy to get stuck staring at it for ages. You know how annoying it is when you open a card and glitter goes everywhere? Imagine how irritating it would be to get an envelope full of the stuff! 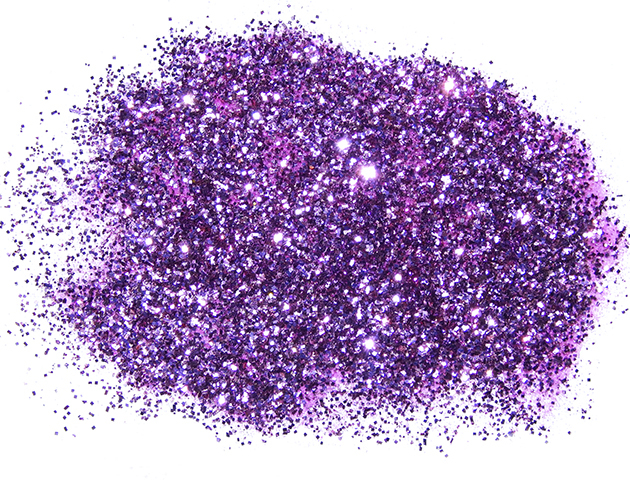 With the help of this website you can send glitter to your friends or foes without having to get covered yourself! Genius!  This weird website is perfect for those moments when you want to scream but can’t. 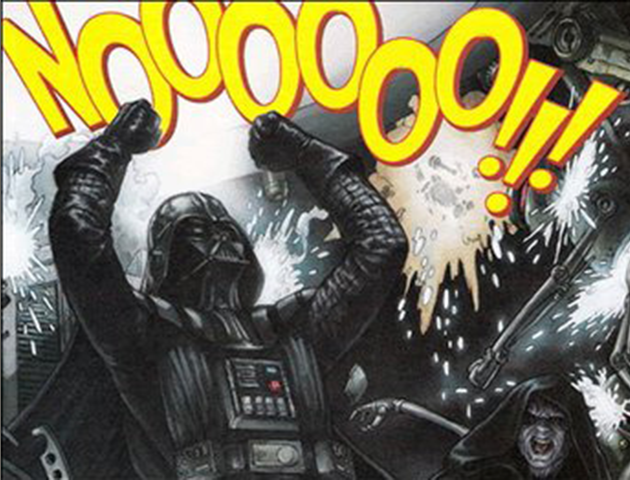 Visit nooooooooooooooo.com and press the button for instant satisfaction! Love cats? 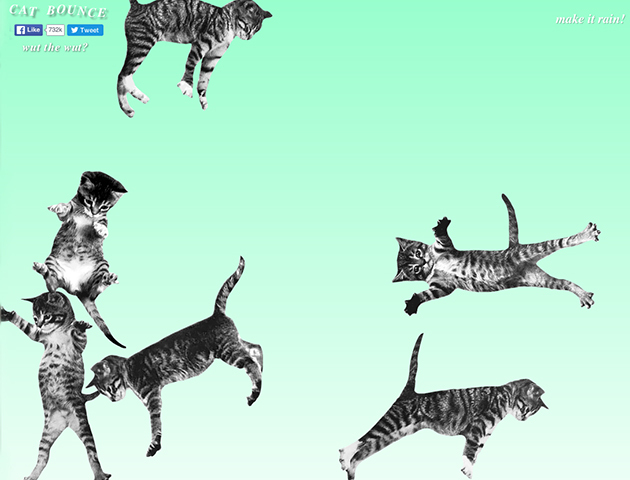 Well these are virtual kitties that you can make bounce over your screen! Check out the make it rain option too, you won’t be disappointed! 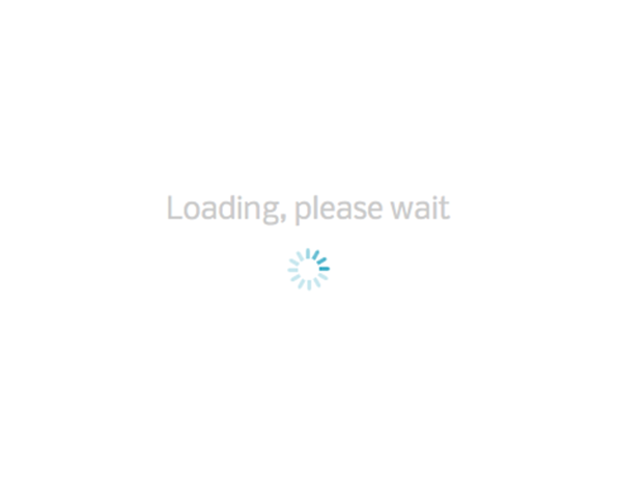 This oh so clever website will load a picture of someone pointing at the location of your cursor on the screen. Pointless, but hilarious! 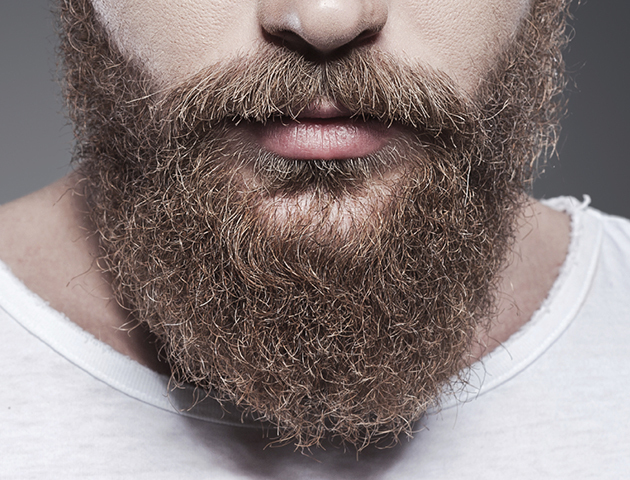 This online dating site for beards is genius! If you have one or just love them, be sure to check this beauty out! 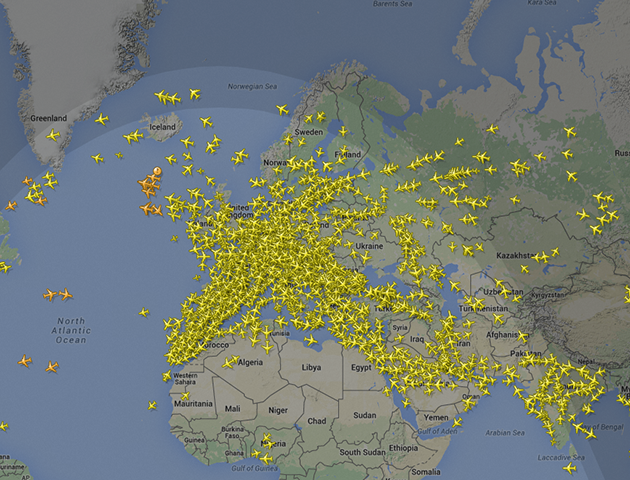 This amazing website will show you the location of every airplane flying in the world. You can zoom in and out too! Do you love to pop bubble wrap? Then this is the place for you! 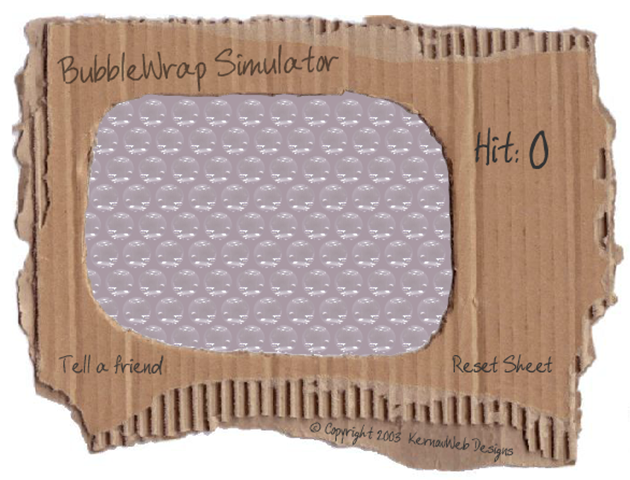 You can pop this virtual bubble wrap to your heart’s content. Scale of the universe 2 is an interactive website that illustrates the scale of different things in our universe. 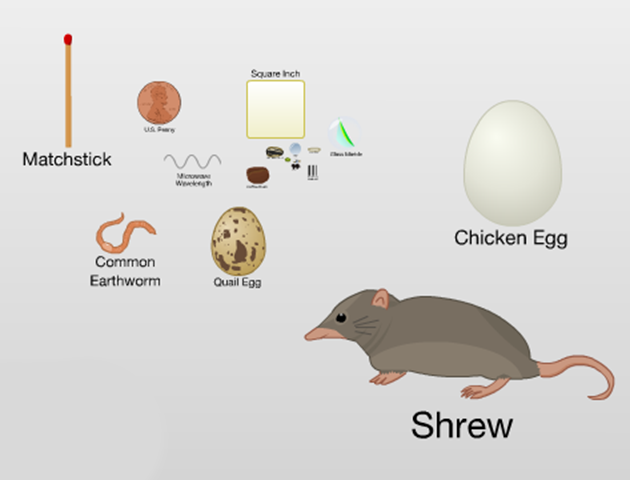 If you want to know the size of a quail egg compared to a shrew, then look no further! We love this cutie that licks your screen! It’s great to get all of that puppy joy with no mess! Be careful, this clever website might drive you mad! Is it an infinite loading screen or is there something at the end? Do you have the patience (or stupidity) to find out? 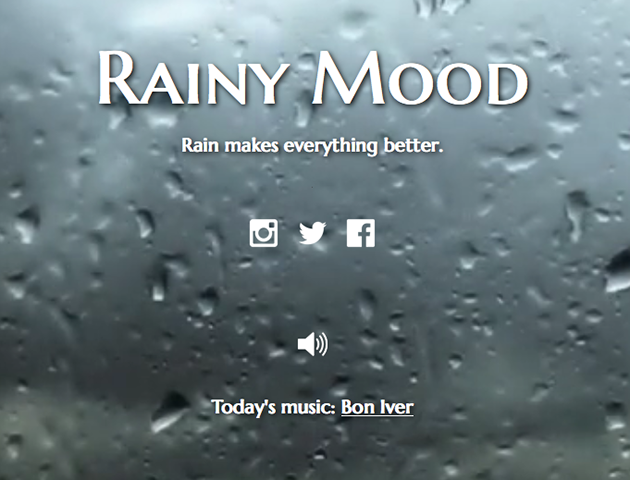 If you love the sound of the rain then you have to check out this website! 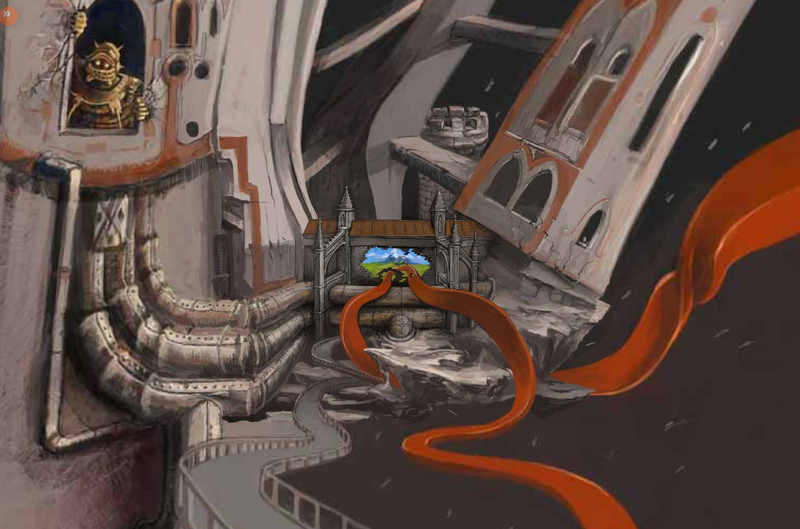 This rain simulator will give you the perfect soundtrack to relax to. We’re drifting off already! If you ever wondered what would happen if the Internet had an end, here is it’s last page. Enjoy!